5.5 inch Samsung Super AMOLED screen, multi-touch panel technology. Android 7.0 operating system, Helio P25 Octa Core Cortex-A53 2.5GHz x 4 + Cortex-A53 1.6 GHz x 4 processor. 5.0MP front camera, 16.0MP + 8.0MP back camera. Support Network WCDMA, GSM, FDD-LTE. Please check if your cellular carrier supports the bands for this model before purchasing. 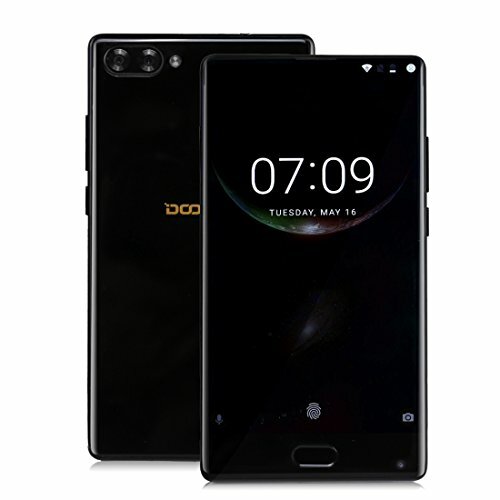 If you have any questions about this product by Doogee, contact us by completing and submitting the form below. If you are looking for a specif part number, please include it with your message.